Yearning to stay at one of the finest resorts in Bohol, Philippines? 24Seven lists 5 of the most exquisite beach properties in the province that are worth putting on your bucket list. If you’re aiming for wonderful sun-kissed escapades and absolute pampering, pack your sunnies for one of these luxurious tropical destinations. 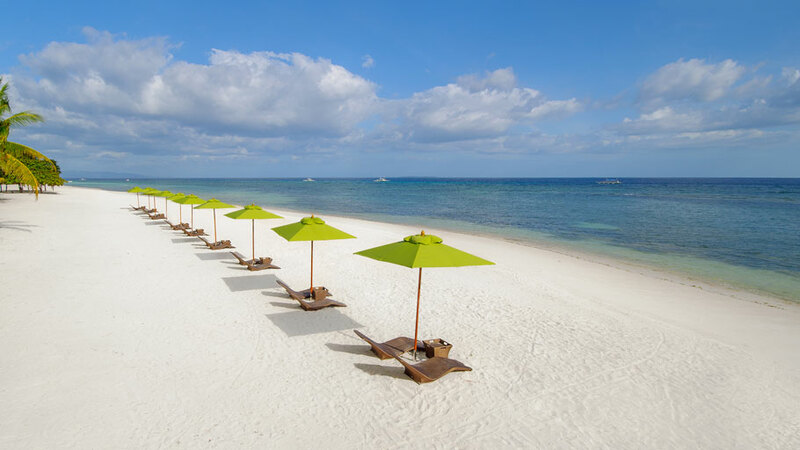 “Draped in a blanket of green that cascades into half a mile of white sand beach” — this is probably the best description for this resort in Panglao. With its unique blend of spectacular seascape, cool private villas, and quaint architecture that highlights local craftsmanship and Boholano heritage, it stands out among other Bohol hotels. South Palms also takes pride of its seafood restaurant that serves ala carte fares, an all-day buffet spread, and special dinners. It also houses a pool bar that sits adjacent to the beach with a full view of the Pamilacan and Siquijor islands. How refreshing is that? Guests can take leisure strolls barefoot without ever bumping into one another. 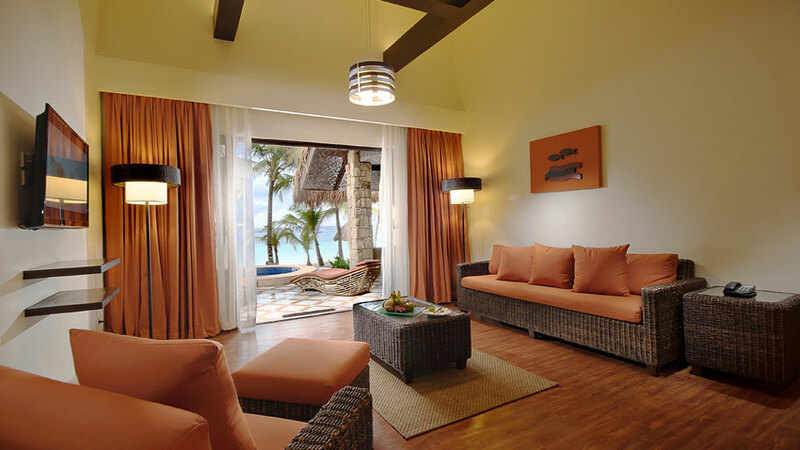 Just a few steps to the beach are tropical-styled rooms that highlight Boholano craftsmanship. 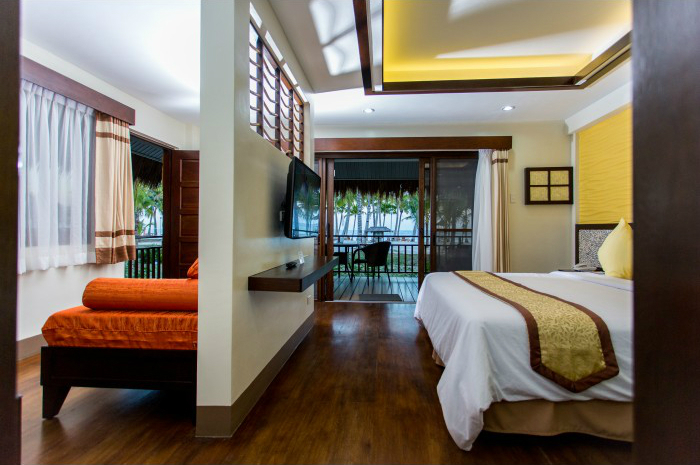 After having a major renovation, Bohol Beach Club now welcomes you to a more fulfilling Bohol getaway that is defined by powdery white sand beach, pristine waters, and improved Panglao accommodations and facilities. If you’re up for summer adventures, this is the ultimate go-to place. 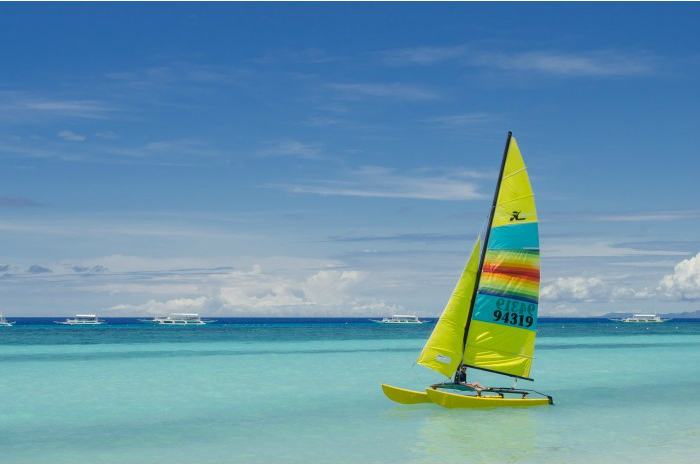 This Bohol resort provides an array of aquasports and leisure activities, such as island hopping trips, dolphin sightseeing tours, swimming with whale sharks, banana boat rides, snorkeling, trial and night dives, kayaking, and windsurfing. All these activities are operated by BBC’s Club Aquasports office. 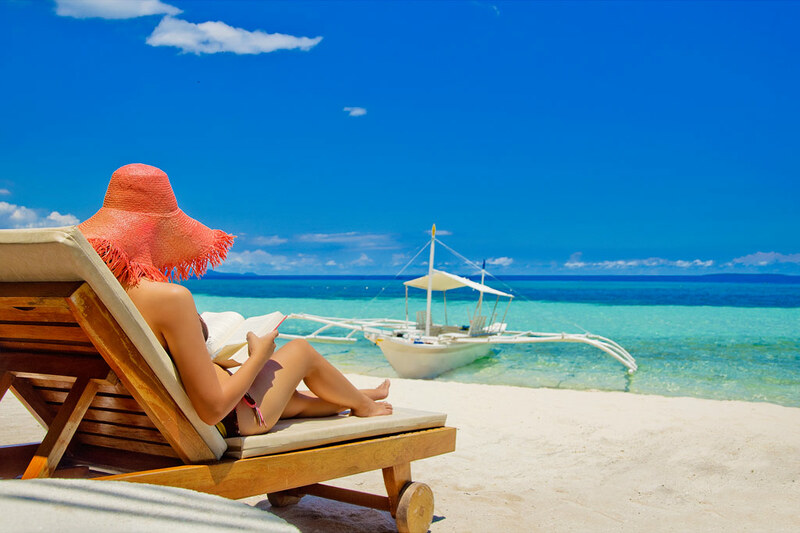 This is what makes for a perfect vacation in Bohol. 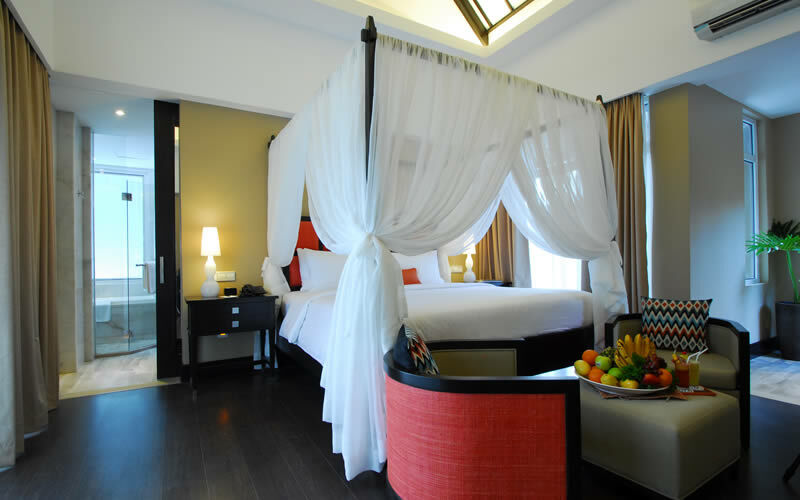 Rooms are awashed in modern colors and punctuated with wooden furniture and local handicraft. 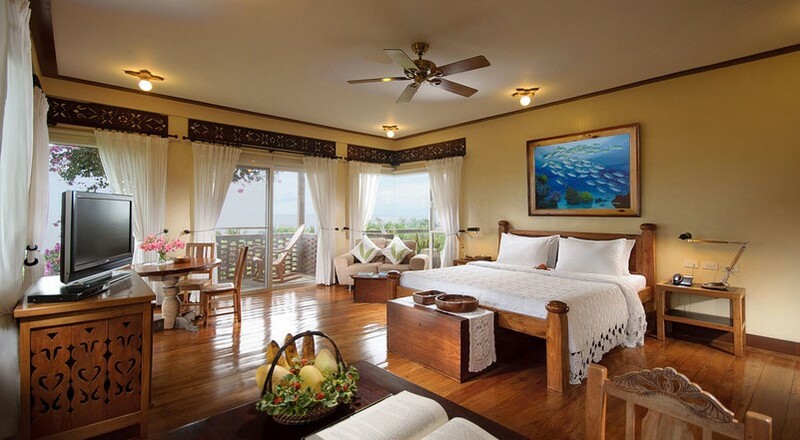 Presenting a secluded sanctuary in Panglao Island, this resort ni Bohol boasts breathtaking ocean views, landscaped courtyard and lush gardens, diverse dining options, and unrivaled variety of recreational activities. 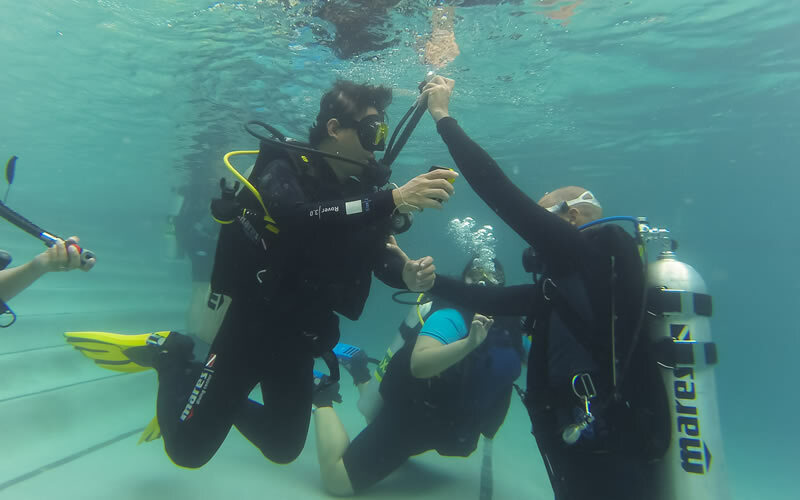 What sets Be Resort Panglao apart from the other properties is its dive center and customized dive pool where you can have basic diving course with the aid of experienced instructors. A few sessions with them will prepare you for exciting underwater adventures in the islands of Balicasag, Cabilao, and Pamilacan where stunning coral reefs await your eyes. At Be Resorts Bohol, novel experiences create enduring moments. Find in each room: a large flat screen TV with remote, mini-bar chiller, wooden sliding louvers leading to a private balcony, and bathrooms equipped with hot and cold rain shower as well as separate bathtub. You can learn to dive in just a few days! Book direct online and get instant confirmation. Web-exclusive promos are available. 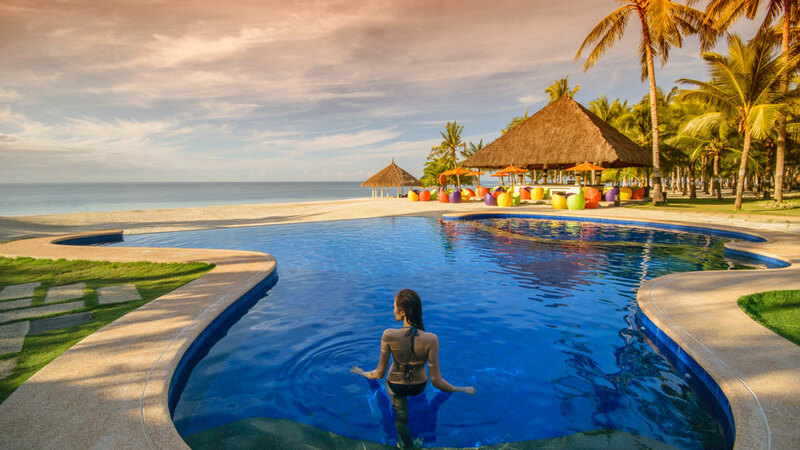 Regarded as the biggest beach resort in Panglao Island, this hideaway sits on the pristine shores of Alona Beach. It offers the longest beachfront in the area measuring up to 120 meters of powdery white sands. Apart from having the most space, this Bohol hotel is also located in the less busy part of the strip, which makes it the perfect venue for laid-back vacations. 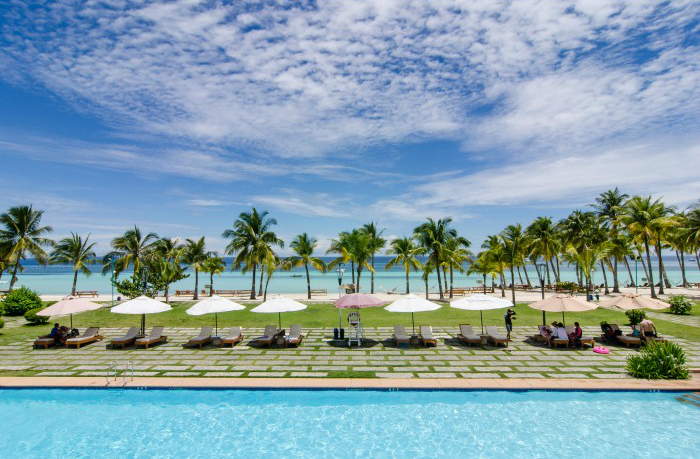 Henann Resort features 400 world-class rooms and pool villas, a cafe and beach club, 3 swimming pools, spa, and Bohol’s largest Convention Center which can hold up to 1,000 people. The resort has over 265 rooms featuring 9 different room types. 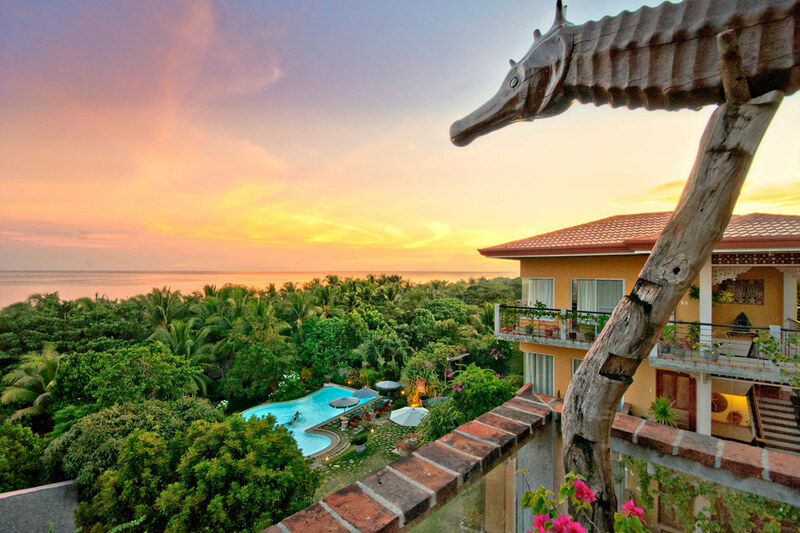 This charming 25-room beach resort in Bohol is elegantly set on top of a gentle slope with stunning panoramic views of the Sea. 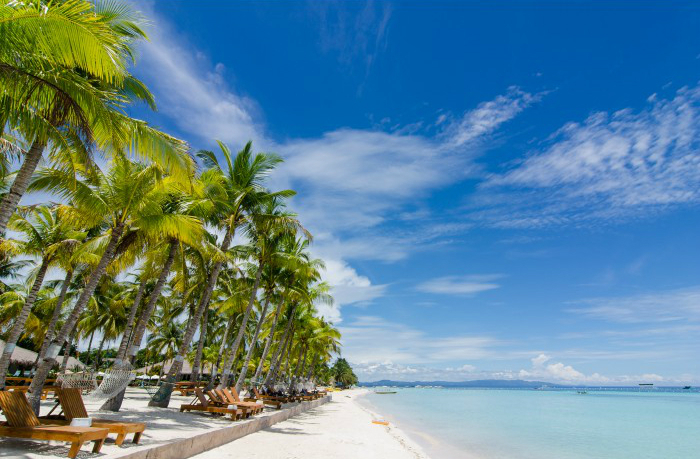 A natural sandstone pathway runs through its lush gardens leading down to a private beach – part of the longest stretch of white sand in Panglao Island. Apart from the leisure amenities that it offers, Amarela also invites you to have a star-lit dinner by the outdoor terrace or down by the beach and to appreciate local talent in its Art Gallery that showcases paintings, sculptures, and woodworks of Boholanos. Amarela is also one of the few resorts in Bohol that promotes environmental preservation and sustainability. Antiques, local art and woodwork are everywhere, introducing Bohol’s unique culture and a giving you a sense of place. 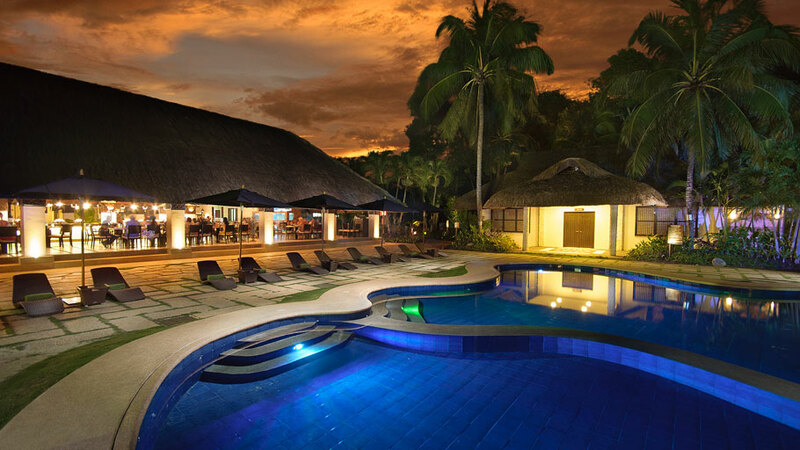 Amarela Resort: Simply one of the best resorts in Bohol, Philippines.